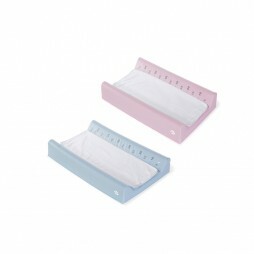 SKU: 2Q54102170. Category: Changers. Tag: buggy. 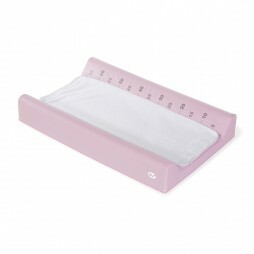 Quax baby changing mat in white with special print so you can measure your babys growth.